We offer a variety of whitening options to fit your lifestyle and whitening needs. It is best to consult us before undergoing a whitening treatment, as well will diagnose and pretreat dental condition(s) prior to whitening to ensure you get the most comfortable and efficient treatment. Ask us today about which whitening method is best for you. 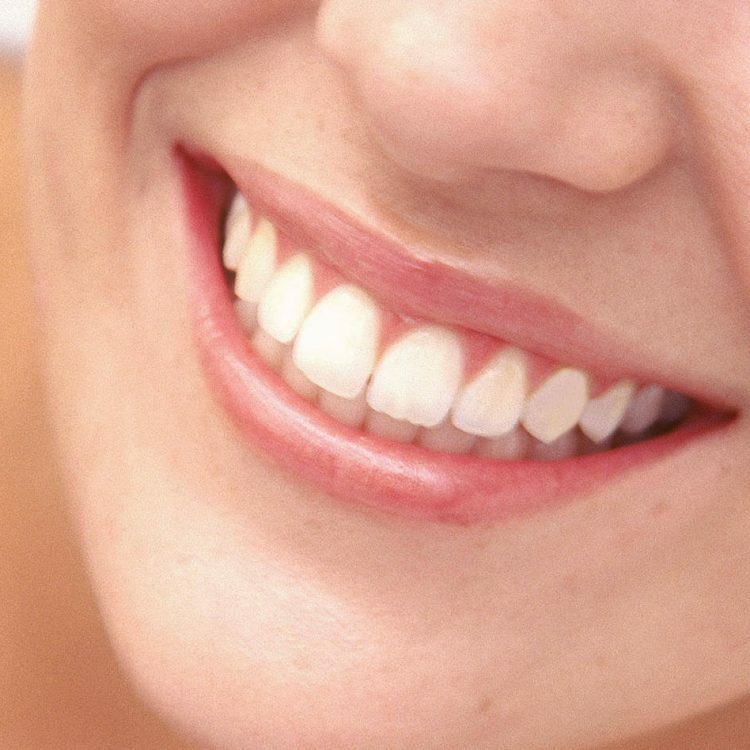 If you prefer teeth that are immediately whiter right now or you would rather whiten your teeth over a few nights while you sleep, we have your answer with Zoom! The Zoom! In-Office Whitening System uses proprietary technology to whiten your teeth an average of eight shades* in a little over an hour while you relax at our office. It’s ideal for anyone who wants immediate results. The Zoom! Take-Home Whitening System uses a gel to whiten your teeth an average of six shades in three nights*. And you may go even lighter with additional applications. By following some simple post whitening care instructions, your teeth will always be lighter than they were before. We recommend flossing, brushing twice daily with Zoom! Whitening Toothpaste, and touch-ups with Zoom! take-home gel. These are professional formula products designed specifically to keep your teeth their brightest. Yes! Consulting your dentist is always the first step to whitening your teeth safely. Over-the-counter tooth whitening strips, brush-on gels and toothpastes take weeks or months to whiten your teeth just a few shades. Zoom! is clinically proven to whiten your teeth eight shades* in one hour or six shades* in just one weekend. The Zoom! take-home gel is designed to be worn between four and eight hours per application. We will advise you on how long you should wear each application. A recent study showed that you can achieve an average improvement of six shades* after just three nights of use. We will help you determine how many applications are right for you. We accept most dental insurances and will gladly file claims on your behalf. You will need to pay any deductible and co-payments the day of your appointment. These payments can be made with cash, check, or credit card. If you wish to use your dental insurance, please call our office and give our insurance coordinator your insurance information. This way we can find out what the insurance provider may cover prior to your first visit. Aetna, Ameritas, Assurant, Blue Cross Blue Shield, Cigna, Delta Dental, Guardian, GEHA, Humana, Met Life, Unicare, United Concordia.